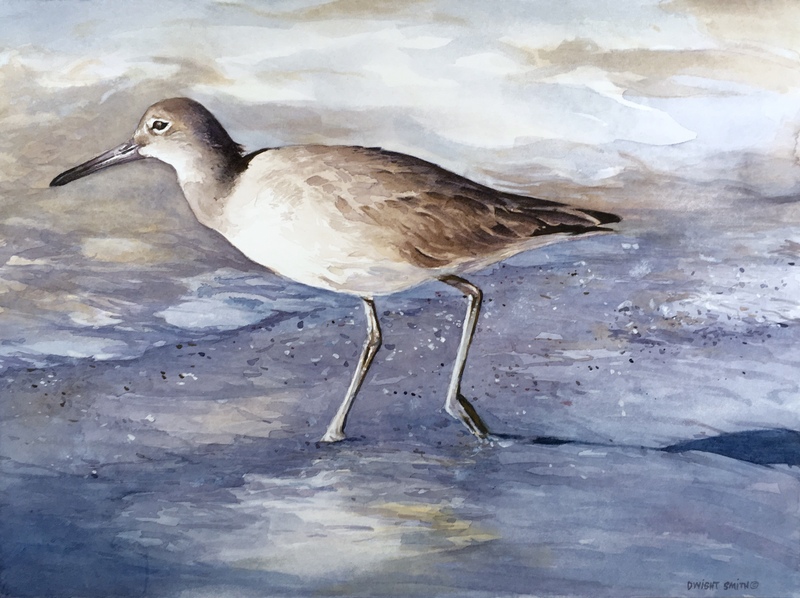 This shore line scene depicts a bird doing its daily task of looking for a snack. We have beautiful beaches along Florida’s gulf coast. Thanks for visiting my watercolors.